Subscribe today to receive the latest updates. 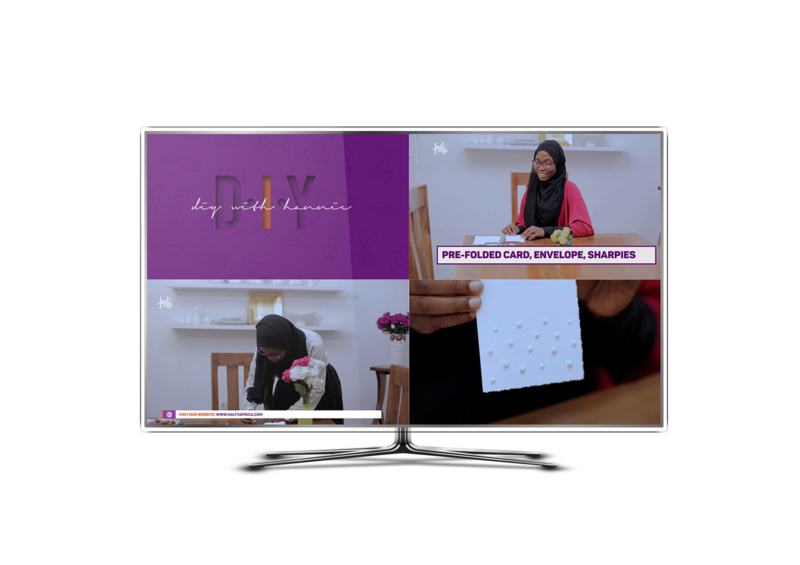 HALTV (HALAL TV) is a Muslim lifestyle channel focused on inspiring, educating, entertaining and engaging the Nigerian Muslims about Islam and its teaching, producing top quality content that can match up with mainstream broadcasting. 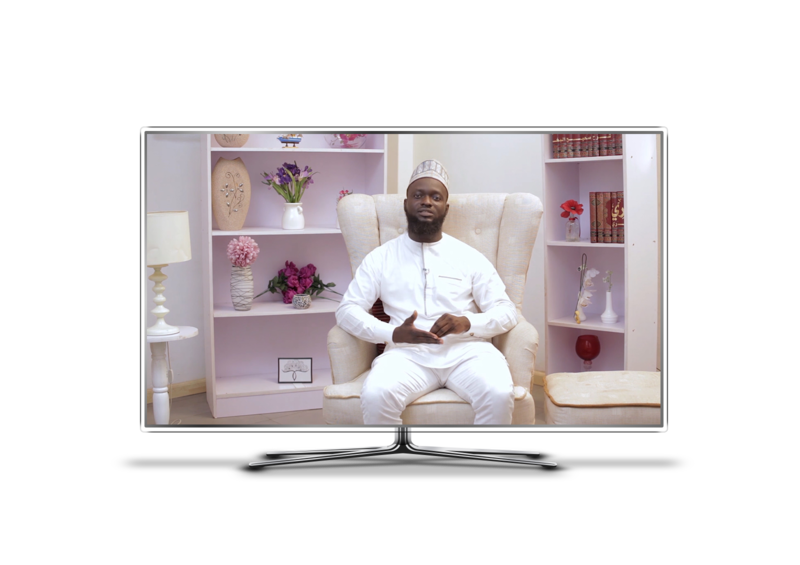 HALTV provides strictly quality Islamic content ranging from education, art, culture, fashion and beauty, achievements, films, documentary for the intelligent, creative Muslims in Nigeria. 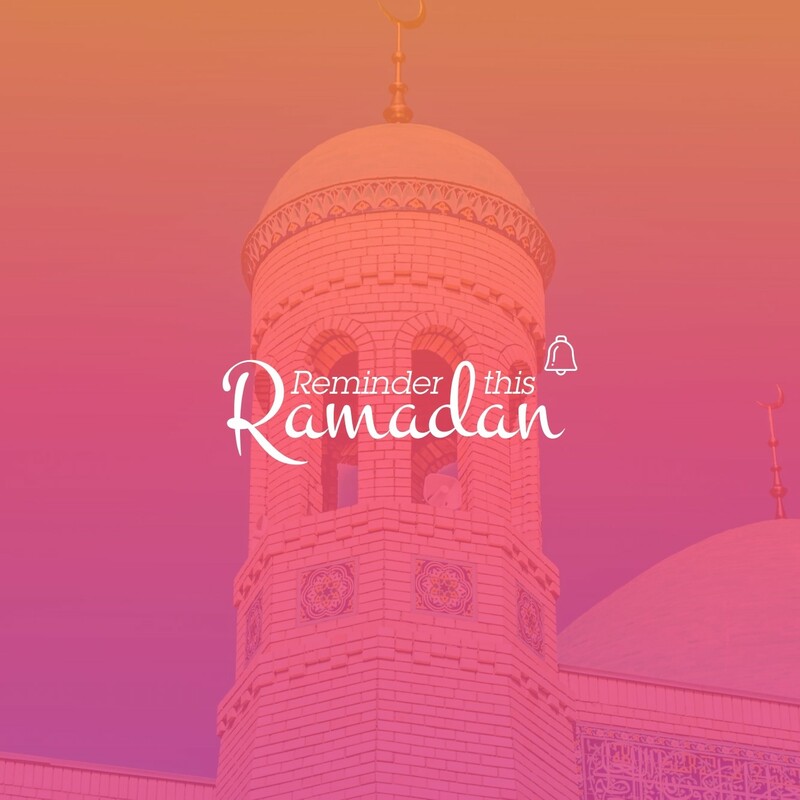 HALTV Africa officially launched 18th of June, 2015 with a 30 minutes program HABIBI RAMADAN aimed at educating the Muslims about the blessings of Ramadan. 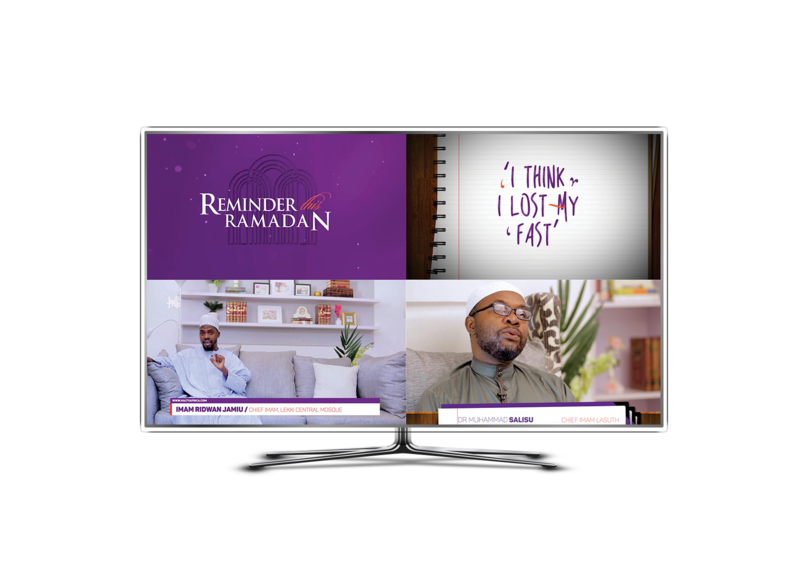 We produce halal content for Muslims in Africa and the rest of the world. Our space is an escape zone to get inspired, educated and entertained. 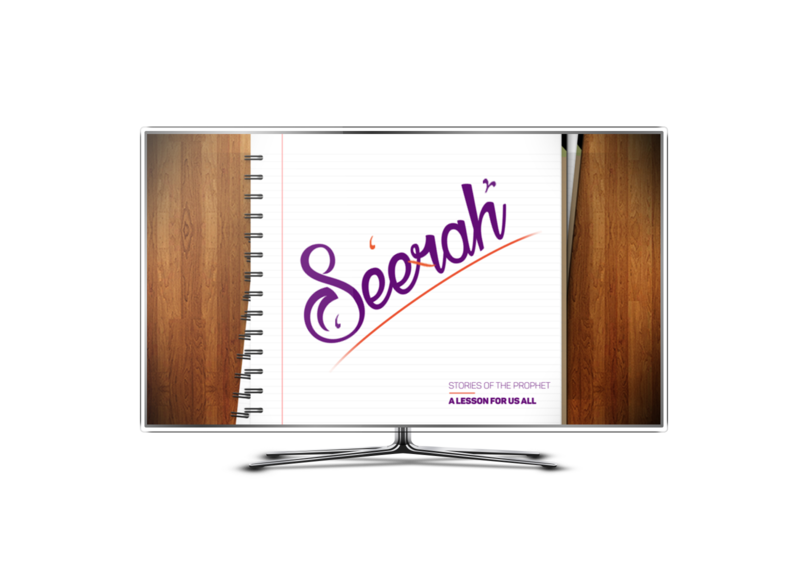 Some of our shows are to teach and inspire our viewers and it cuts across various issues of faith and believe. 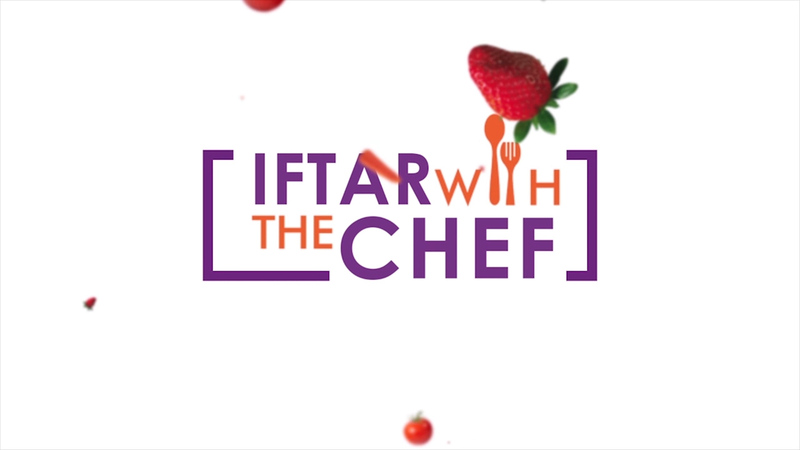 Go to our YouTube channel and check out Reminder This Ramadan, Seerah and Tajweed in 5 amongst others. Our lifestyle contents showcases the simplicity in the lives of Muslims. 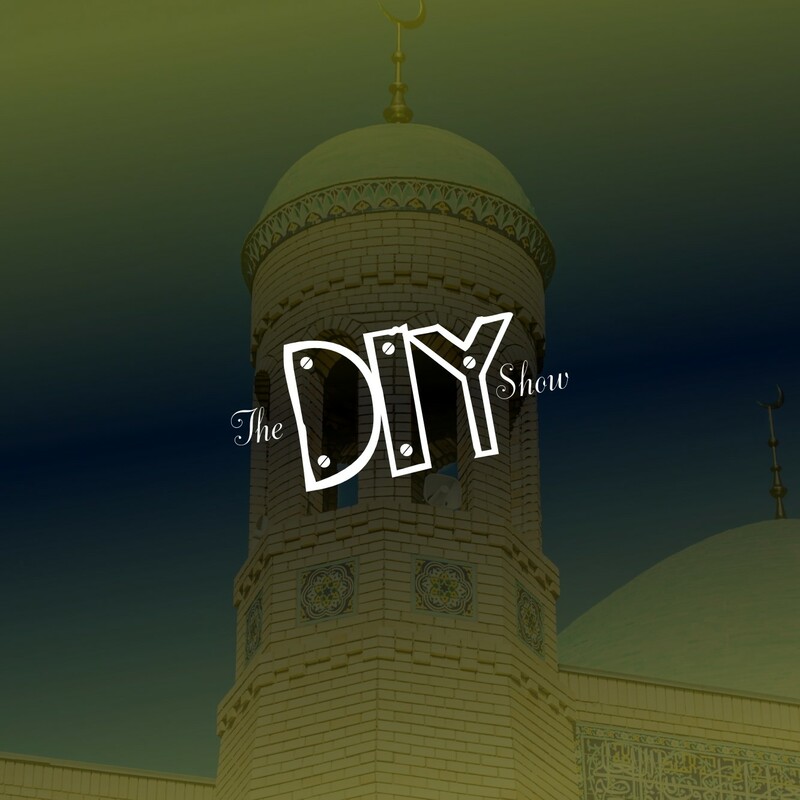 To enjoy such shows, go to our YouTube channel and watch Jamila’s Diary, DIY with Hannie, 100 Muslim 1 Question and so much more. Yes! We love fun and can help you learn and laugh at the same time. 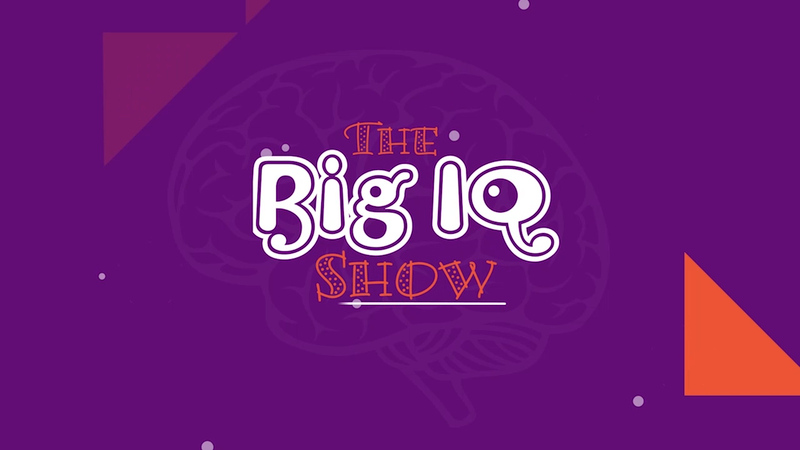 Simply check out Ask the Muslim, BIG IQ show, HalTv kids . HALTV AFRICA LIMITED © 2018 All Rights Reserved.